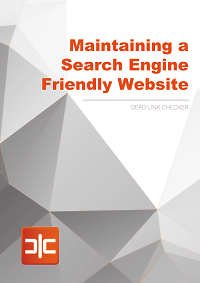 dead link checker - blog: Broken Links: A Problem for SEO, Usability or Both? Broken Links: A Problem for SEO, Usability or Both? On the surface, a couple of broken links on your site may not seem like a big issue – but in reality they could be doing some serious damage. The online world is full of links pointing from one site to the next. And, as the web is constantly changing, sometimes these links will get broken. Consequently, dead links are part of the architecture of the internet – so as a site owner or SEO professional, it’s something you’ll have to deal with on occasion. In the SEO world there’s some debate about the true impact of dead links. There’s no doubt that they’re bad news, but some influencers suggest they’re more of a usability issue than an SEO issue. So, are broken links a problem for SEO, usability or both? There’s no debate here – broken links will negatively affect your site’s usability, which in turn can damage your brand. We’ve all encountered a dead link at some point and it’s a frustrating experience. Whether you’re trying to view a product or watch a funny cat video, hitting a 404 error page can result in you simply giving up and leaving. It’s likely that you’ve put a lot of time and effort into getting people to visit (and stay on) your site. So it seems silly to risk them ‘bouncing’ off because you haven’t maintained your links – especially when this can act as a ‘roadblock’ in the conversion process, resulting in loss of revenue. 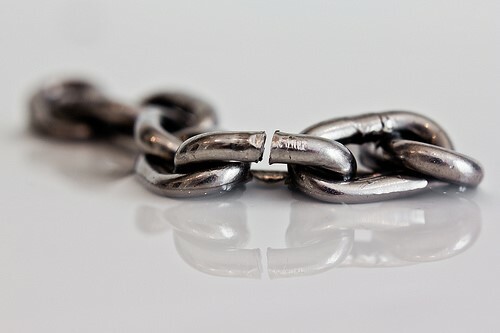 Consequently, keeping an eye out for broken links is an important part of website maintenance. 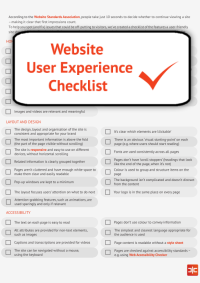 If you have a huge website, the odd one or two might not be a massive problem, but if your site is relatively small, even a couple of dead links could be a big issue in terms of usability. As a result, changes in user behaviour due to broken links, such as not sharing, returning or linking to your site, could result in the search engines assuming that you aren’t providing visitors with quality content – lowering your rankings. So, are broken links a problem for SEO, usability or both? The answer is: both. There’s no doubt that they can seriously damage the usability of your site, resulting in visitors only staying for a short time – which in turn can affect your rankings. And whilst Google may see a couple of broken links as a usability problem, a large number can result in the search engine having problems indexing your site. 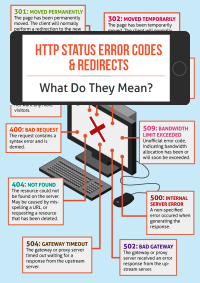 Worried about broken links affecting your site’s usability and rankings? Our broken link checker tools, including a single site-checker, multi-site checker and auto-checker, can help you easily find and fix them.